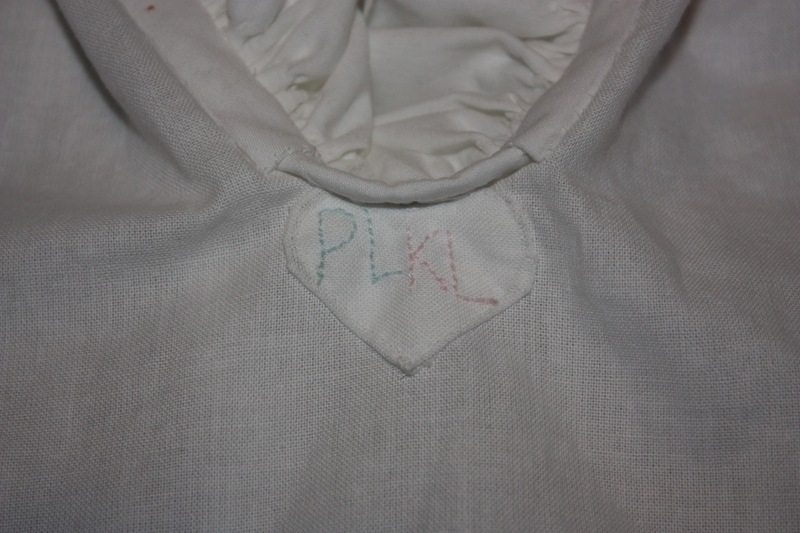 Embroidering the initials was a very sweet touch. Ahhhhh. 🙂 That’s what I thought! So romantic! Made this for my my husband to pose to be Colonel Fitzwilliam for the cover shot of a book I wrote. It turned out pretty well! My only comments: It says so it clearly, but pattern piece sizes do NOT include seam allowance…It didn’t matter, except I think the shoulder gusset was too small and when the shirt was pulled on, we kept trying to pull the neckline ‘up’–it pulled a bit from the neckline to the back of the arm. If I had to do it over, I would also have the gathers the most gathered at shoulders in front and back. -Had to remake the collar and cuffs–even with seam allowance, it was still too small. FINISHED size of cuffs needed to be 10″. -Doing flat felled seams on the gussets was tricky. If I did it again, I would not flat feld. -Broadcloth was a great idea; on sale at $1.99 a yard. I bought 3 yards and had almost nothing left. Will have to buy more to make cravat. -It was a little unclear if the arm piece was 22″ from shoulder to cuff, or 22″ around the shoulder. I did 22″ from shoulder to cuff and it was just about the right arm lenght. (My hubby is about 5’9, 170 lbs, decently broat chest–wears a men’s medium shirt) I think I did the 18″ side on the fold which is what the illustration shows, but not what the directions say. -I did one button at neck at bottom of collar, and 1 button in center of each cuff (looked at men’s dress shirt for spacing help). 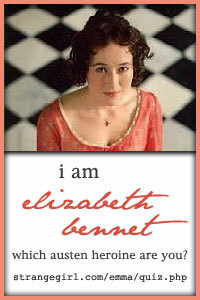 Several times I went to you tube and watched ‘Pride and Prejudice lake scene’ to see a ‘real’ shirt on a man. At the beginning, and about 1 minute in, you can see the detail. Also on youtube ending scene of North and South shows a shirt although the era is about 50 years later, shirt is about the same. Yes, the pattern doesn’t include seam allowances. That is very important! The second thing that is important with these types of patterns (that have been drafted off extant garments) is that it is VERY important to take measurements of the body that will wear it! I do remember having to remake several of the pieces because I hadn’t taken accurate enough measurements of my husband, particularly on the cuffs and collar. Flat-felled seams on gussets are quite tricky! 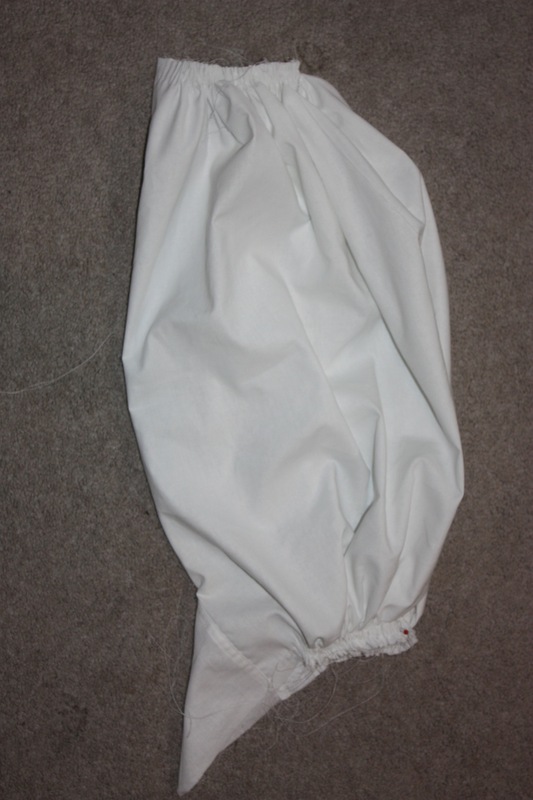 I have heard that when hand-sewing the seams it is easier to get them to sit flat. I had to clip my seams to help them sit flatter, but they were still a bit wonky. 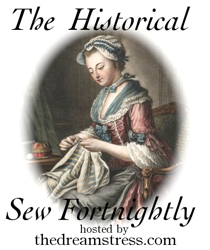 Forgive me–in my initial reply I failed to say THANK YOU for posting the pattern! It was very generous of you to inlcude pictures along with the directions. I also appreciated the link to how to do a gusset as I would never have figured out the sleeve gusset. I will try to upload a pic of my Mr. Knightly –I mean my Colonel Fitzwilliam when we do the photoshoot. It is always dangerous to see the “perfect” fabric at the store… It means that you need to keep sewing! Hope the waistcoat goes well (if you decide to do it), and I would love to see pictures. I only do 18th century tailoring and wonder why you decided to have a front and back for cc the shirt as two seperate pieces. The 18th century shirt I have seen, the body of the shirt is one piece folder in half. I’m thinking of making a regency suit for myself and you pattern for the waistcoat is a big help. The only reason I have a separate back and front for this shirt is because Norah Waugh’s pattern (which I used as a guide and is based on a shirt in the Gallery of Costume in Manchester) seemed to indicate that they were separate. 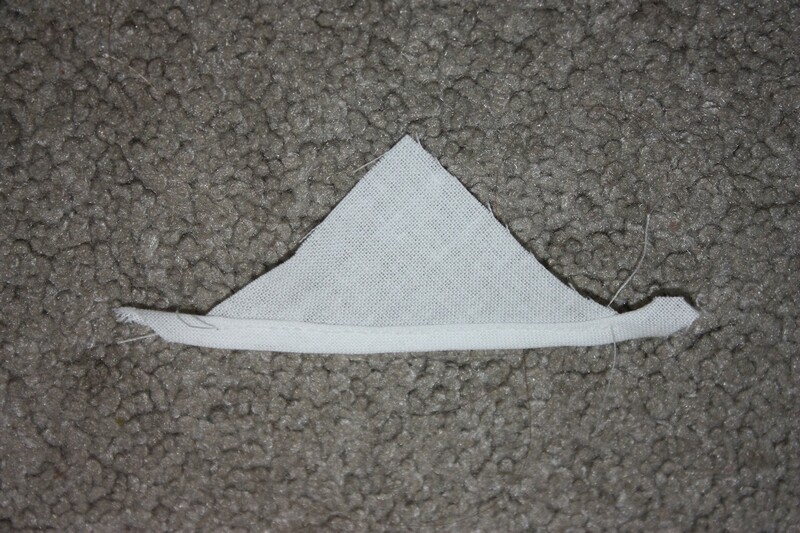 The pattern by Kannik’s Korner also appears to be cut in a similar way, with “shoulder bindings” to cover the seam. 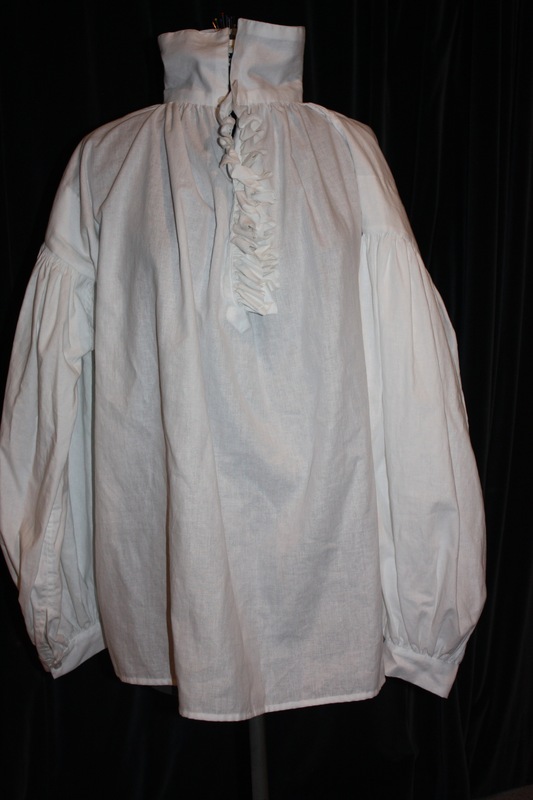 However, for both the 1760 sewing instructions for a man’s shirt and the extant example of a working man’s shirt (links above) the shirt body was cut in one piece, with the halfway-fold on the shoulders and a slit cut in the panel for the head to fit through. To be very honest, I did not find these links until after I had completed the shirt so I was unaware that this was another method of construction. Purely the fact that the 1760 sewing instructions states it, leads me to think that having a fold on the shoulder would be preferable in the period. Unfortunately I have yet to examine an extant example of this type of shirt so all I have to guide me are online and book resources! 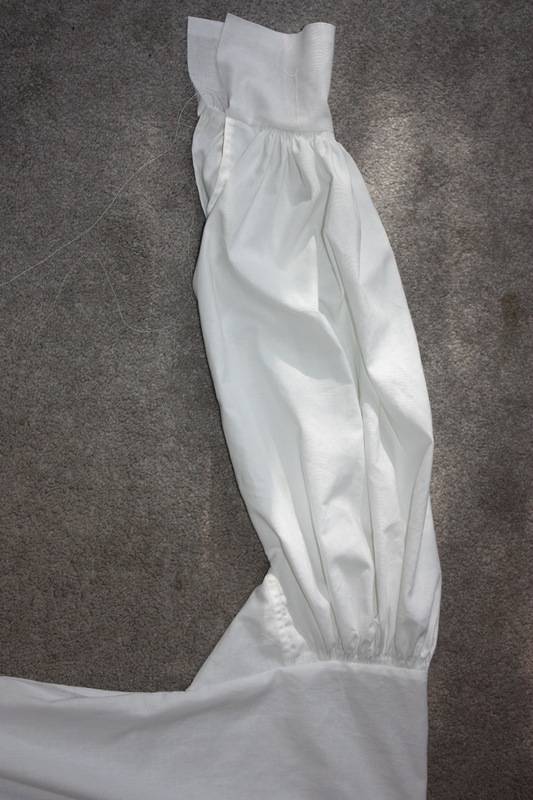 Have fun constructing your Regency suit! I am only a beginner in making historical garments for men, but the next one on my list is an 18th century frock coat. I want to make this shirt for myself and wanted to know as a female if I would have to cut down the measurements provided above for it to fit me I usually wear a size US medium and I dont want the shirt to be too big or too lose fitting. It is designed to be very loose, regardless of what size you are, so bear that in mind when you are making it. The only measurements that really need to “fit” are the neck/collar circumference, the wrist/cuffs circumference, and probably the length of the arms/sleeves. To calculate the length of the sleeves, I would measure from your neck to your wrist. 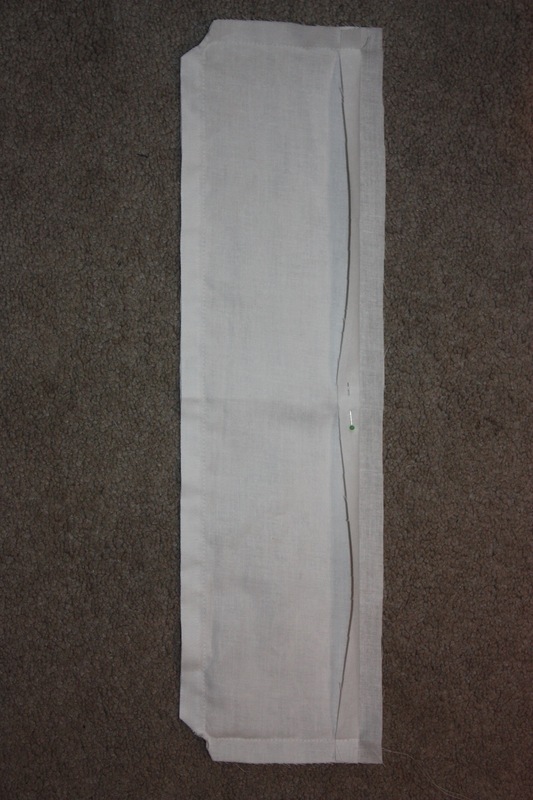 This measurement will include the length of the shoulder seam as well as the sleeve length. 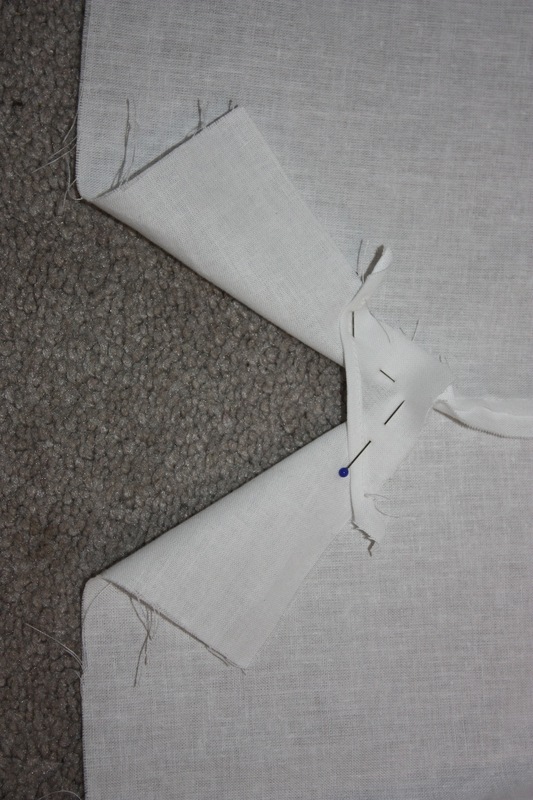 Remember that the shoulder seam should reach down off the shoulder (as you can see from the finished picture), so once you know where that point on your body is, then you can then figure out how long each piece (the sleeve and the shoulder part) should be. It does always help to make a toile or a mock-up in cheap material just to check how it will fit and how it might need to be adjusted to fit you. 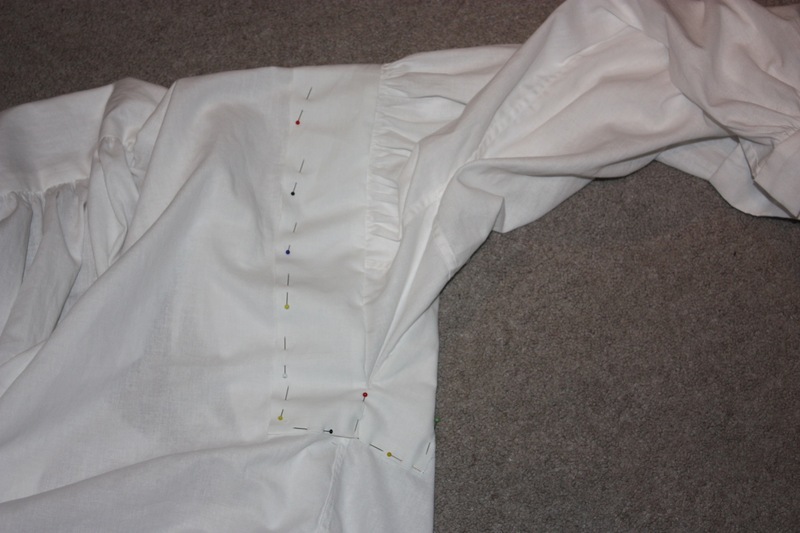 For those of you making your Halloween (or Theater) Costume this fall, this tutorial on how to make a Regency Shirt is a great resource! Thank you for the tutorial. How did you arrive at the pattern piece sizes. Was it based on the measurements? If so, how does one calculate that? You can email me at sjpiche at shaw.ca if need be. I firstly looked at the various patterns that I found online (see the links in the section above), some include measurements but I also particularly looked at the size of each piece compared to the other pieces (for instance, the gussets compared to the sleeves). 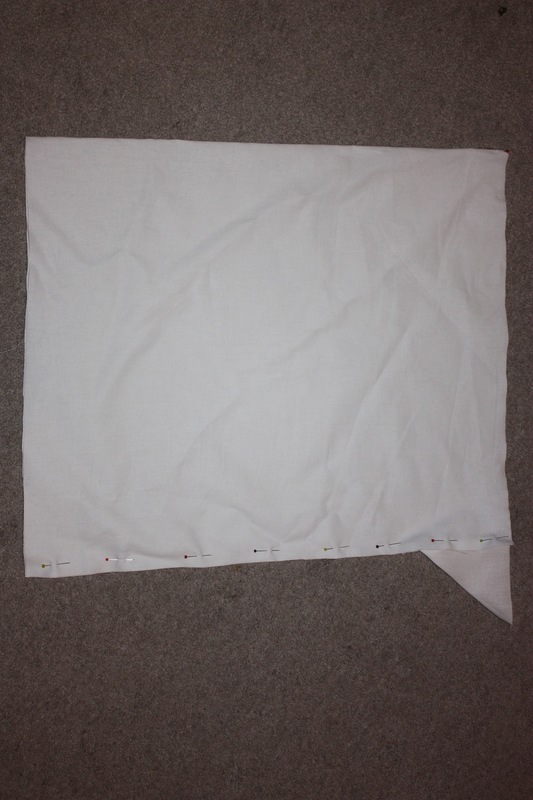 Then I did measurements of the person I was sewing it for. So, the length of the “shirt back/front” panel should be the height from shoulder to bottom (or where ever the hem will be). 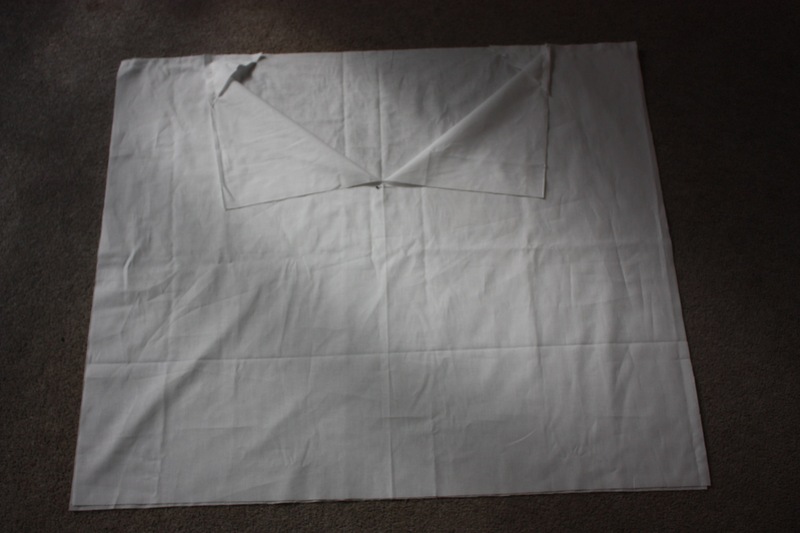 The TOTAL width of the Shirt panels (remember there is “back” and “front” and they are both on the fold) should be double that of the chest circumference as a guide. My TOTAL width is 20″ x 4. The length of the “sleeve” pieces should be the length of the arm (from shoulder to wrist). The sleeves will sag off the shoulder and will reach below the wrist, which is period. 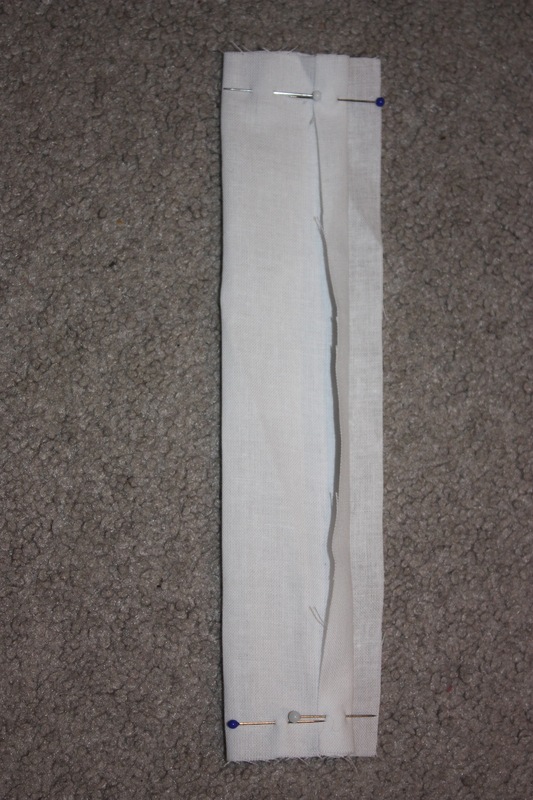 The sleeve panel should be 18″ wide on the fold (so 32″ when opened up). This measurement should not need to be altered. 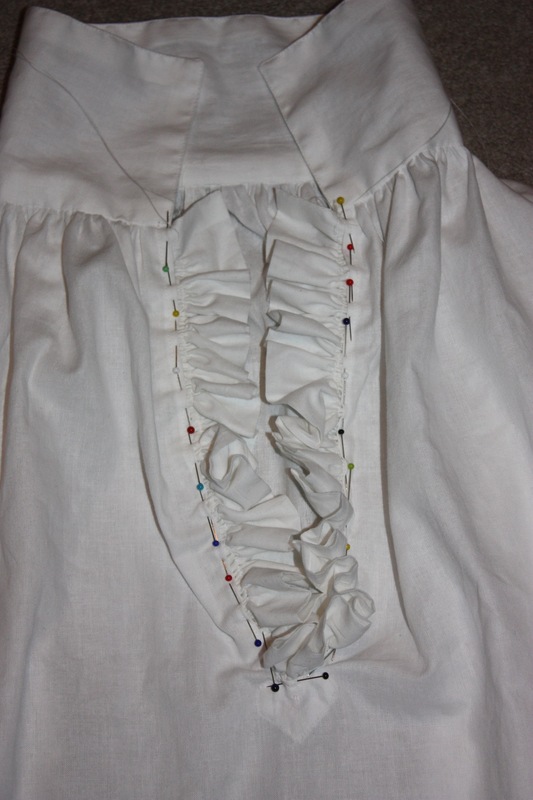 The collar needs to fit around the neck (with a little overlap). And the cuffs need to fit around the wrist (with a little overlap). 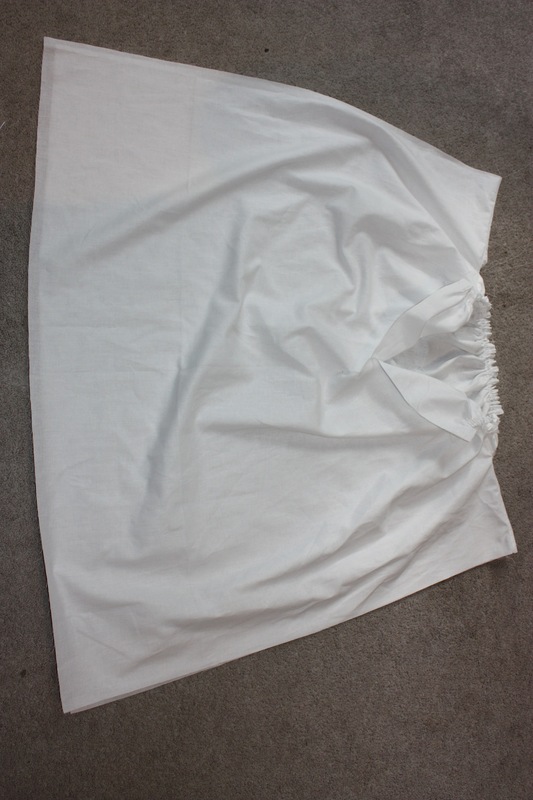 The sleeve binder can be cut out to fit the armhole (once you have fitted the garment and figured out the best armhole size). 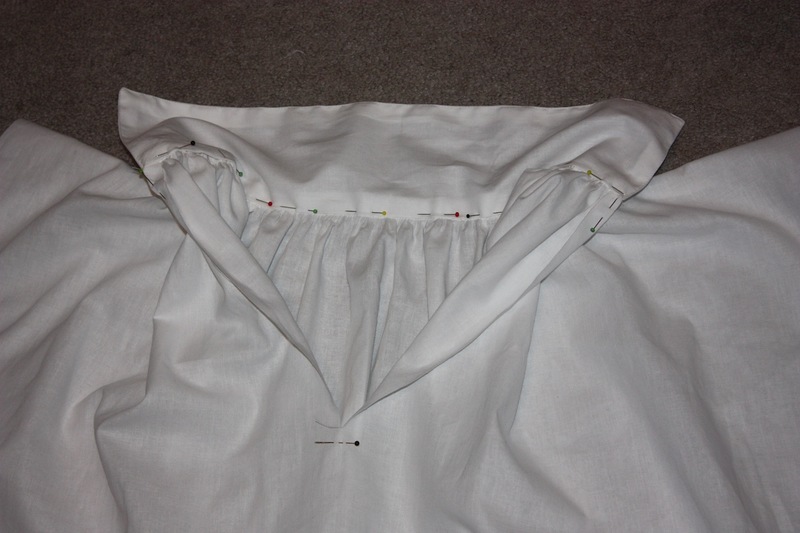 The gussets (shoulder, underarm, and side seam) should not need to be altered. Remember to add any seam allowances. I hope that helps!